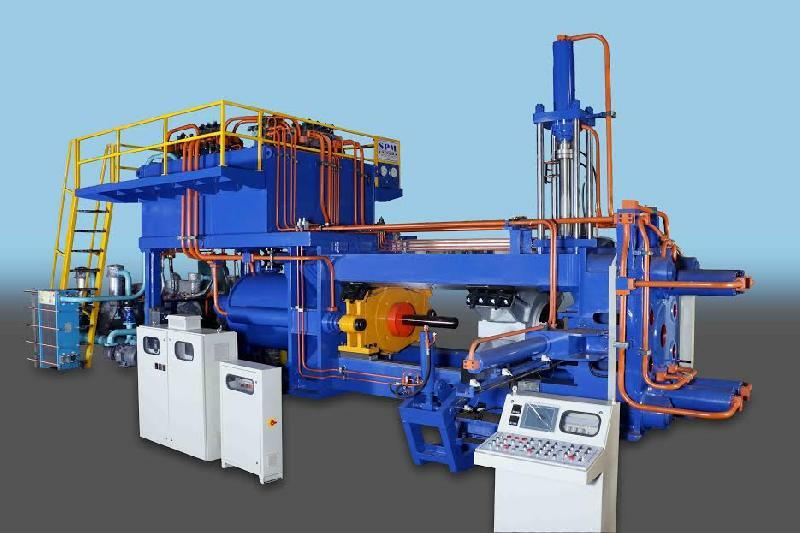 Aluminium Extrusion Press that we make available is used for making the flow of the material through the die at a controlled temperature and speed. Abiding by the stern delivery policies, we make certain that the product range is efficiently packed and delivered on time. Customers can provide their specifications to us in regards to the packaging of the products as we serve customized packaging requirements. We ensure damage-free products at customer's end.